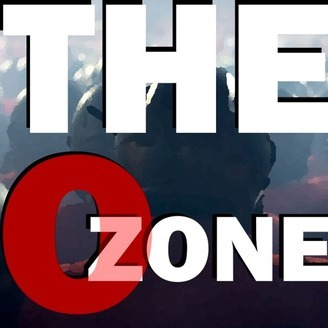 The Ozone Radio Network brings you audio content about the Buckeyes daily from your favorite shows. 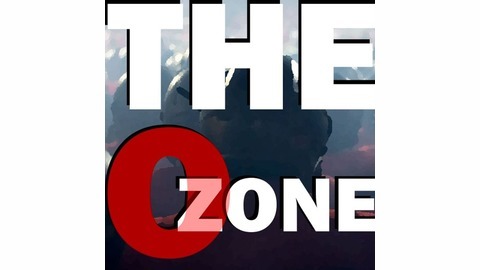 Analysis, Opinion, Interviews and attitude from your favorite characters at The Ozone. Michael Citro and Chip Minnich discuss the big news about Matthew Baldwin entering the transfer portal and what it means for Ohio State. There's plenty of discussion about the OSU Spring Game, as well as Kaleb Wesson exploring the NBA Draft and a legendary OSU coach retires.